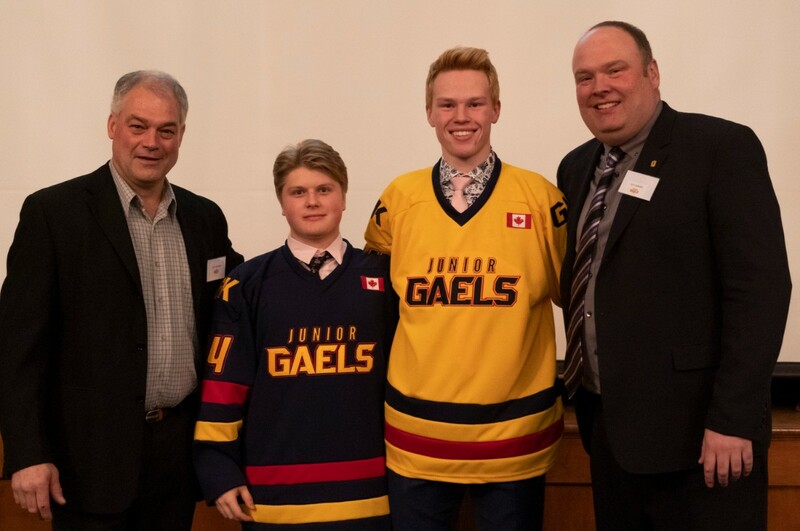 The players, coaches, trainers, parents and volunteers of the GKHA said farewell to the Jr Frontenac’s and unveiled our new chapter as the Greater Kingston Jr Gaels. Our Emcee, Mark Potter, is a great ambassador of local minor hockey and did a fine job as usual. The audience heard Mark’s kind words about Barry Sands and Garry Young, who respectively both have awards for coaching and volunteering named in their memory. 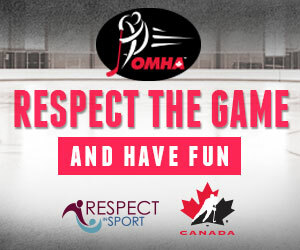 These gentleman’s past contributions to GKHA and minor hockey locally serve as a reminder of the good that can be done by those who care about serving their communities.